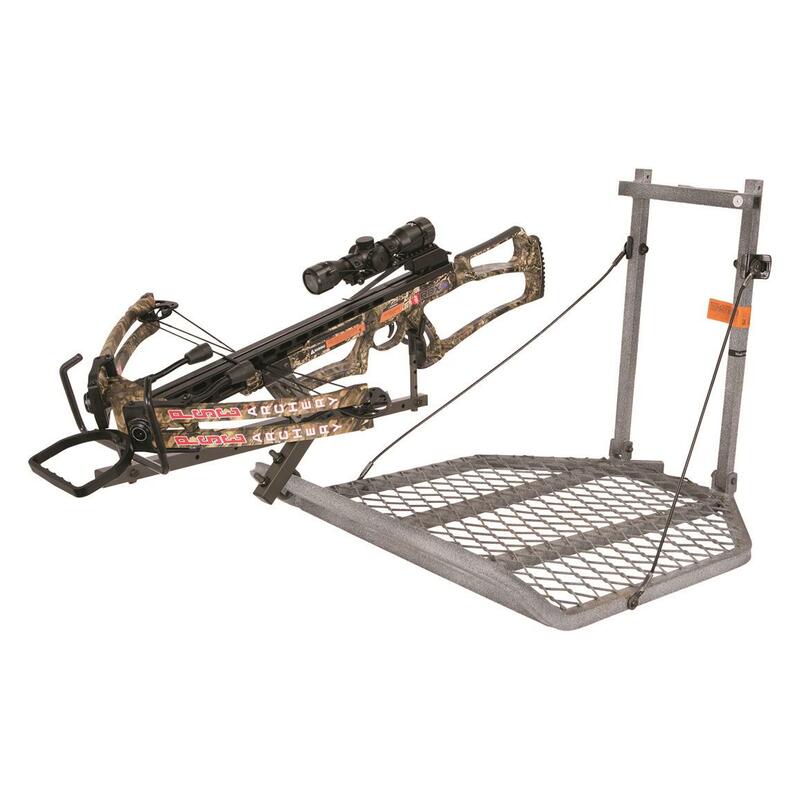 Keep your crossbow within easy reach. Keep your hands free for grunting and rattling! 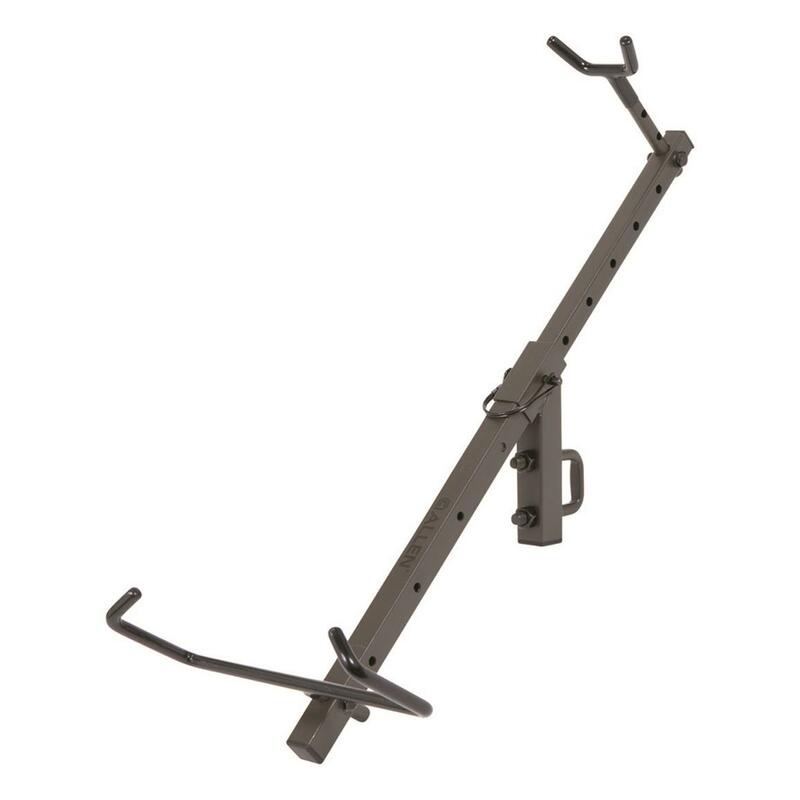 Made from durable steel, the Allen Tree Stand Crossbow Holder gives you a stable spot to keep your crossbow while you wait for that big moment to arrive. Dimensions: 14.57" x 6.89" x 1.77"